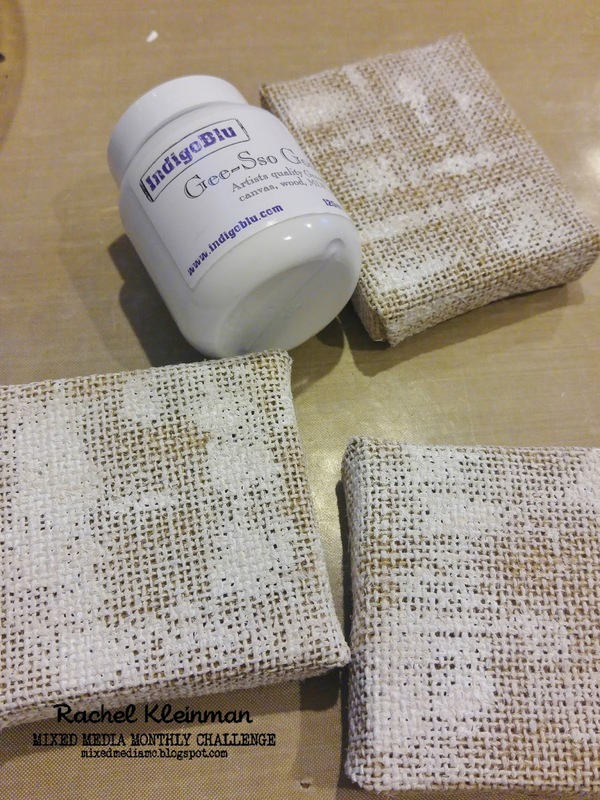 Our sponsor for November is the amazingly generous IndigoBlu! They were so kind to our design team and sent us fabulous goodies to play with... plus of course an AMAZING prize pack for a lucky player! THANK YOU INDIGOBLU! First I painted over the burlap with IndigoBlu Gee-Sso-Good gesso and let it dry. 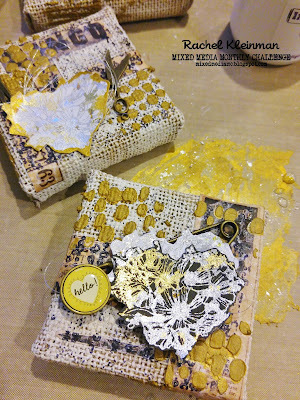 The 6x6 Fontastic paper pack had a great assortment of images to cut and create mini-collages on the burlap canvases. 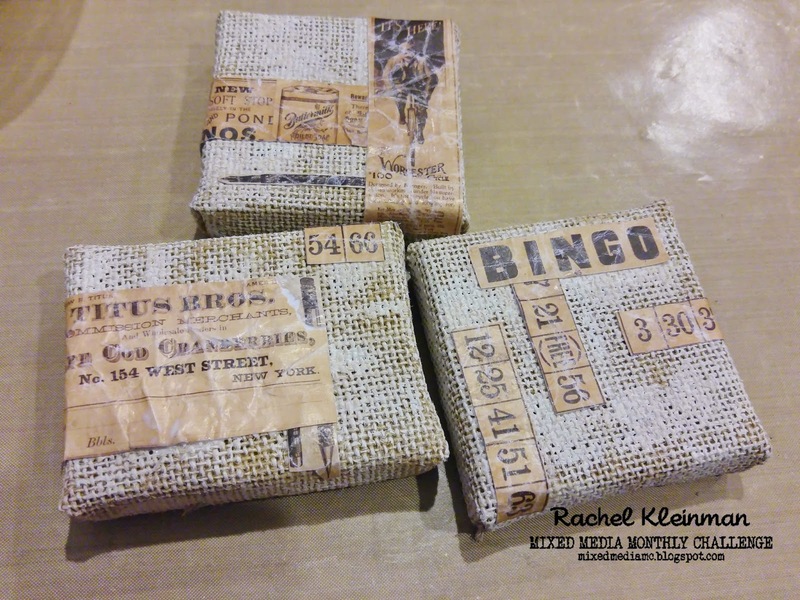 I crinkled up each image before it was adhered with matte medium. Next I added some texture with an IndigoBlu "Rain Droplets" background stamp. 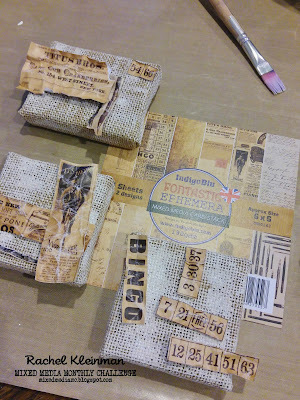 I applied a thick layer of paint to the stamp to place on the canvases. Next came the best part! Playing with the Indigoblu Mega Flakes and FlitterGlu! This stuff is amazing, more detailed than foil, and the shine is incredible. Here I used it with an Indigoblu stamp called "Poppy Heart"... I tested it on both white and black cardstock. Since I was using light colored Mega Flakes it really looked best on the black paper. 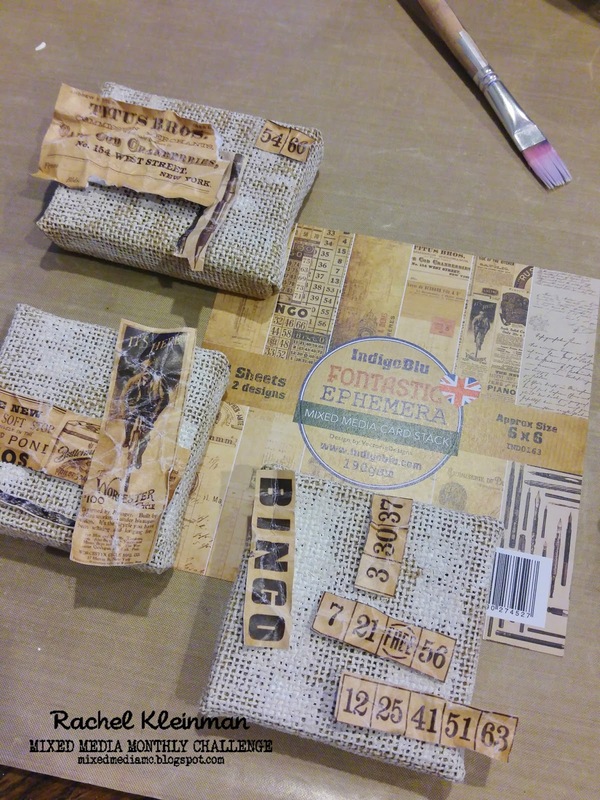 I can't wait to try it with more of my stamps in my stash! So now it was time to assemble! I paired the hearts with some random metal charms I had in my stash. There they are! 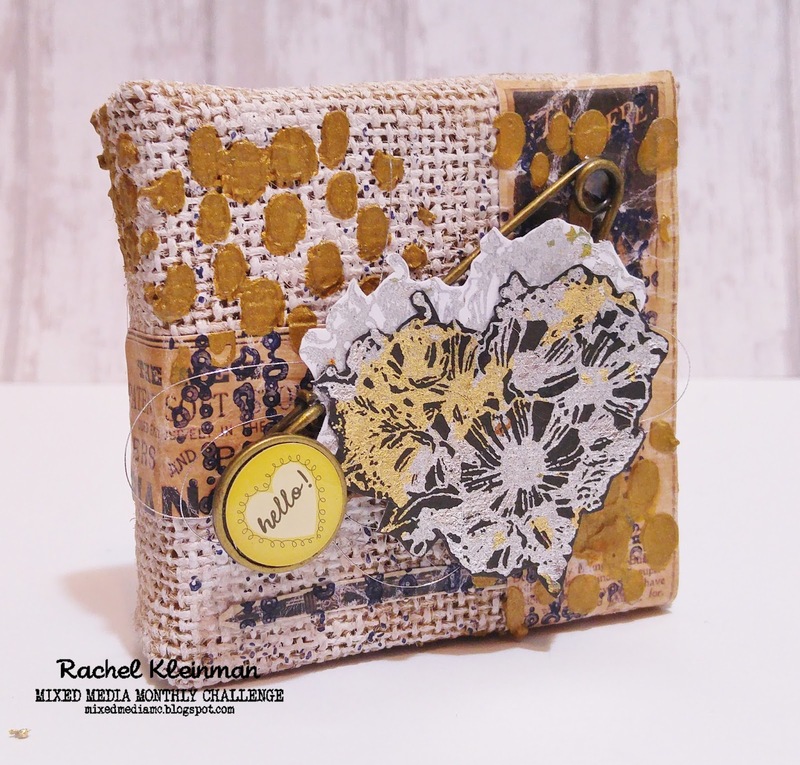 My mini burlap canvases filled with fantastic Indigoblu products :) You should DEFINITELY play along in the Mixed Media Monthly Challenge this month for your chance to win that awesome Indigoblu prize package! Happy creating! 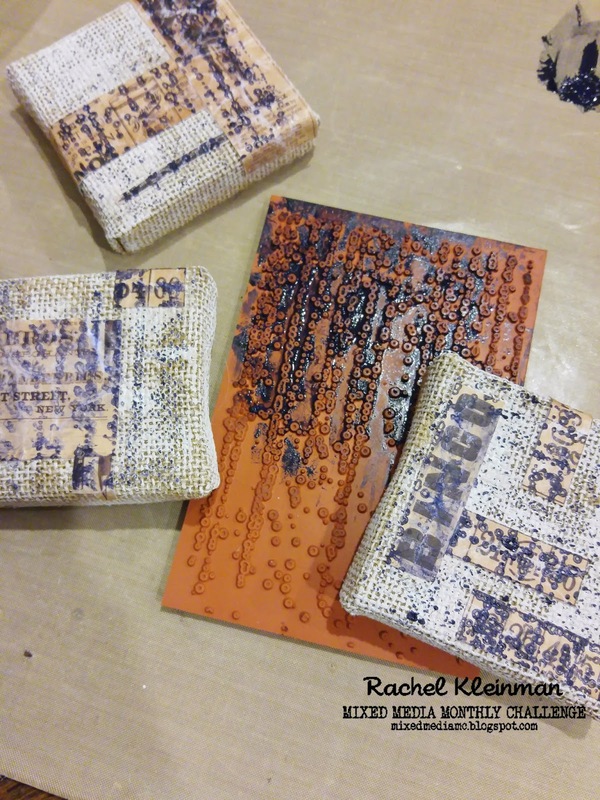 What a wonderfully textural trio of canvases! I really do like the way those MegaFlakes look on the black background card! You have packed so many great details in these little works of art! 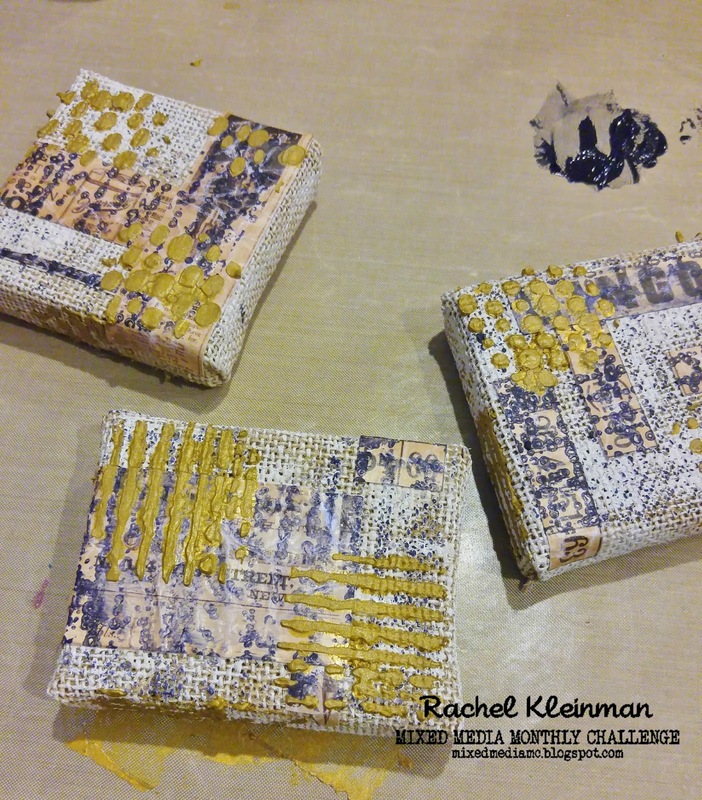 Great inspiration for this fun challenge! Wow !!!! work that beauty !! !, I love it !!. Thank you for the inspiration and the tutorial !!!. Congratulations !! 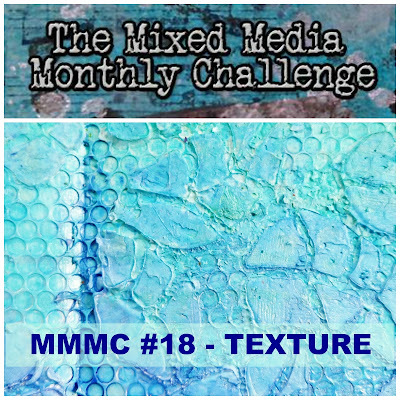 Fabulous texture! 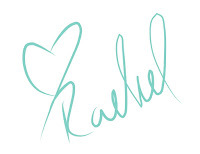 Love each one of your gorgeous canvases! Wow! beautiful work, I loved all the details, very inspiring. 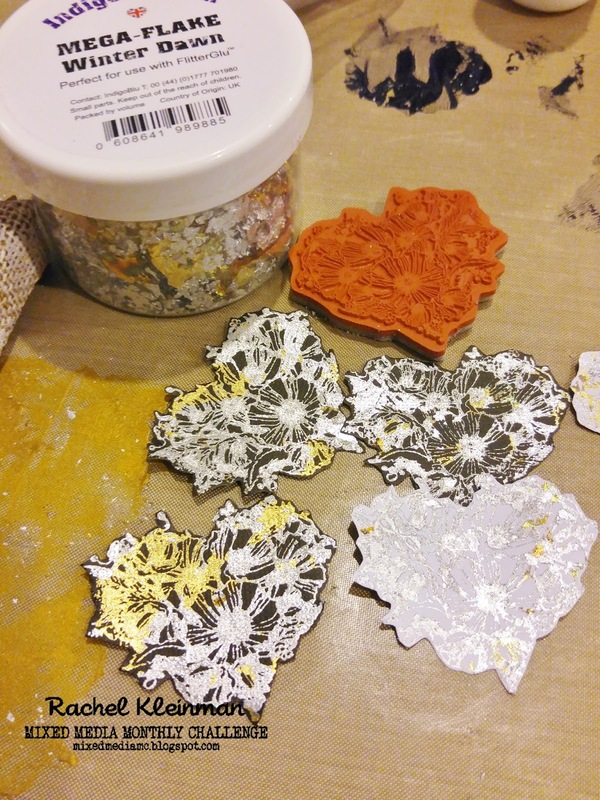 Beautiful designs on all three and th flakes-just make these yummilicious!! What a great little trio of canvasses ! 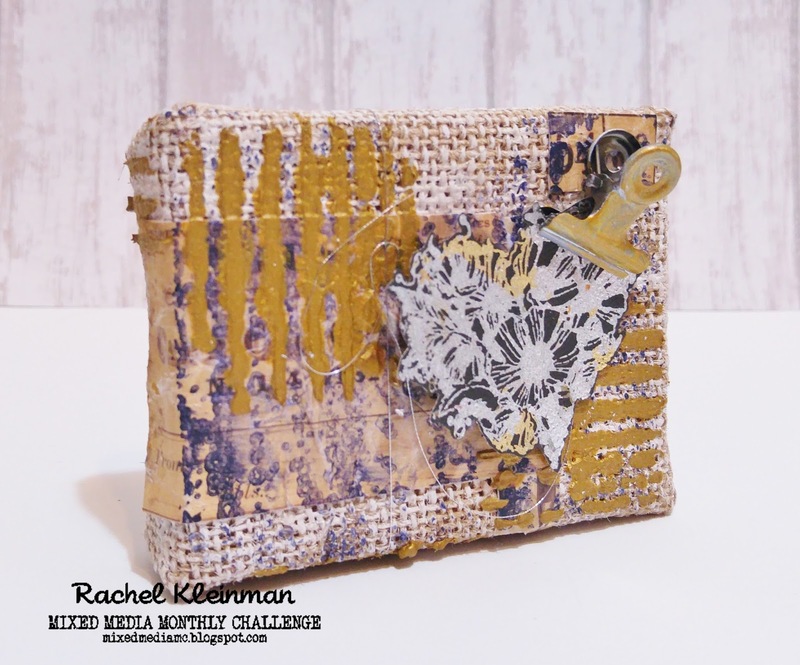 Love all the texture and the layering! 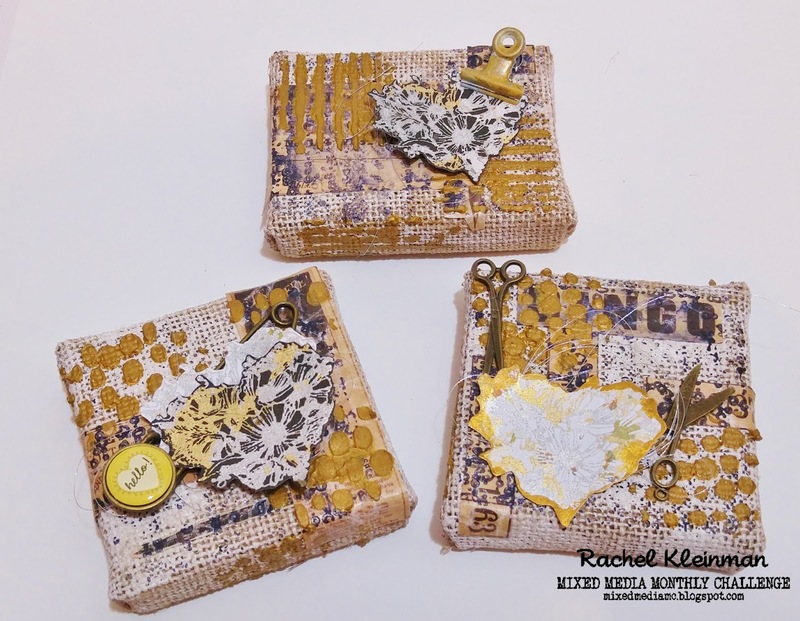 What a wonderful trio of canvas's Rachel! Love all the texture and layered details! Thanks for the inspiration! Beautiful golden texture and layers! Lovely canvases! Thanks for joining in on the Simon Says Stamp Monday Throwback Challenge this week! These are so beautiful! 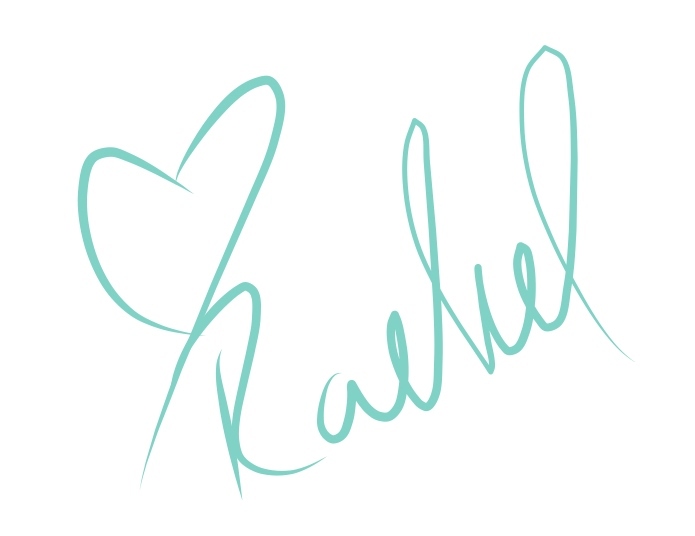 Thanks for showing your process too…so inspiring! All three of these canvases are beautiful. Fabulous project, and you showcased the products so beautifully. I love the gold highlights - really adds something extra to the texture. so. Many. Yummy. Textures. i just want to feel them all! Gorgeous triptych of canvases! These are gorgeous! 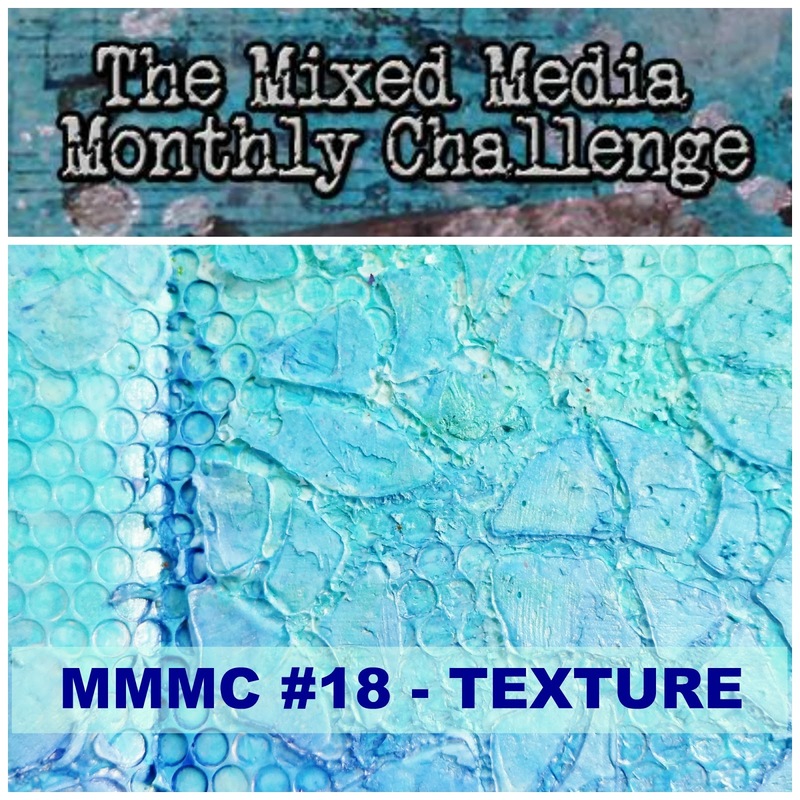 I especially love the gold modelling paste and the textures are amazing! Gorgeous little burlap panels - I love the honey warm glow, and great combination of texture and stamping. Your triple canvases are gorgeous - and I love each one! 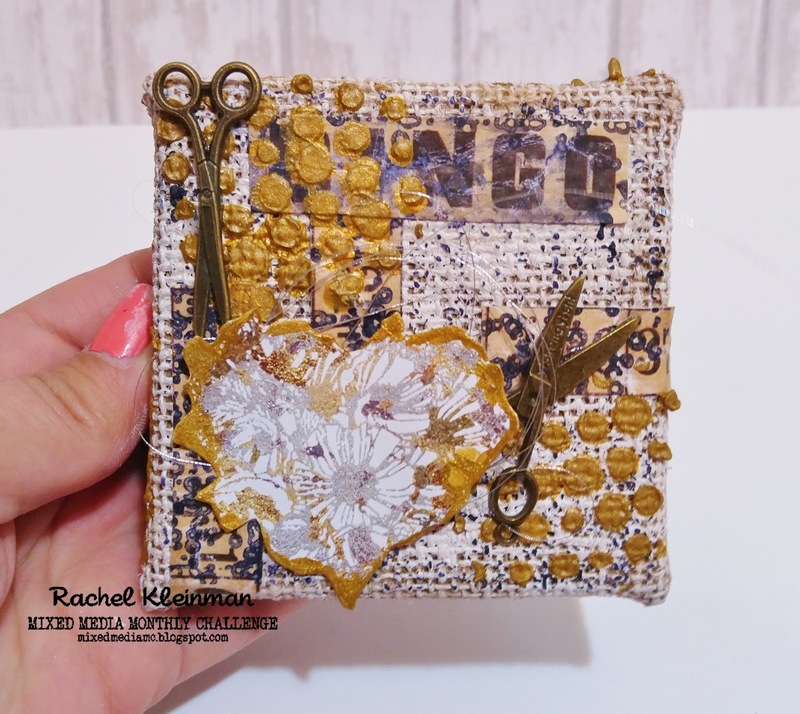 wow i just love all layering you did ...simply amazing tine tiny canvas ..
There´s lots of lovely details in these canvases. I also love the colors you have used. These are so interesting and whimsical. I love how you collages the backgrounds. Stunning artwork!! I really like burlap project. Love all the textures. These are gorgeous! Love it!